Part of the street was closed just over two weeks ago to enable the utility to repair a collapsed sewer located four metres underground. 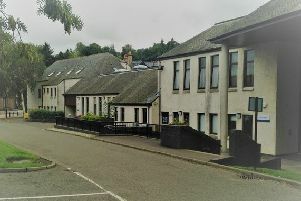 Scott Fraser, Regional Communities Manager at Scottish Water, said: “We have successfully repaired the sewer where it had collapsed and reinstated the cobbles on the road – and the road is now open and all temporary traffic management removed. “We appreciate this has disrupted the lives of the community over the past few weeks and thank everyone for the patience and support whilst we have completed this emergency work.